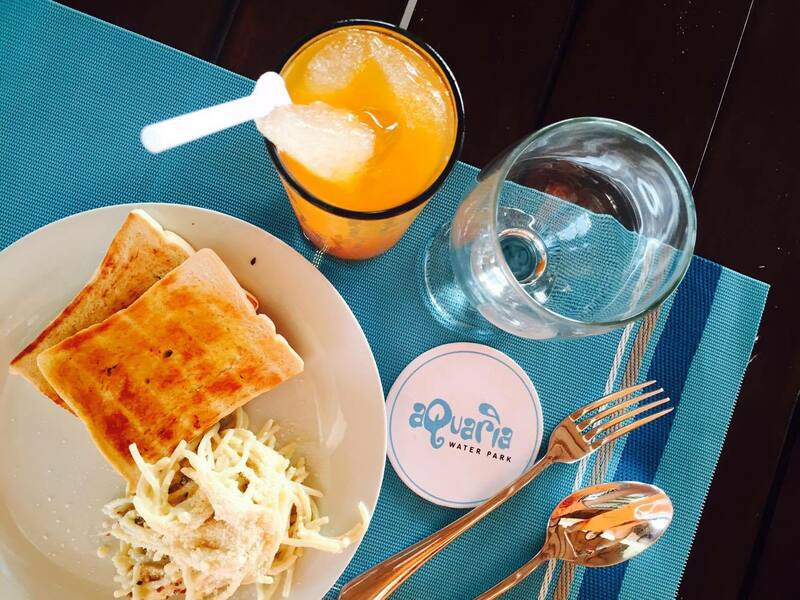 Luckily, you can do all of these things and much, much more at Aquaria Water Park. Aside from the wide expanse of beach, the water park also has several swimming pool for kids and adults, and a huge circular slide. Aquaria Water Park is located in Calatagan, Batangas. It is just a three-hour drive from Manila. Calatagan also has several diving spots if you are into that kind of sport. 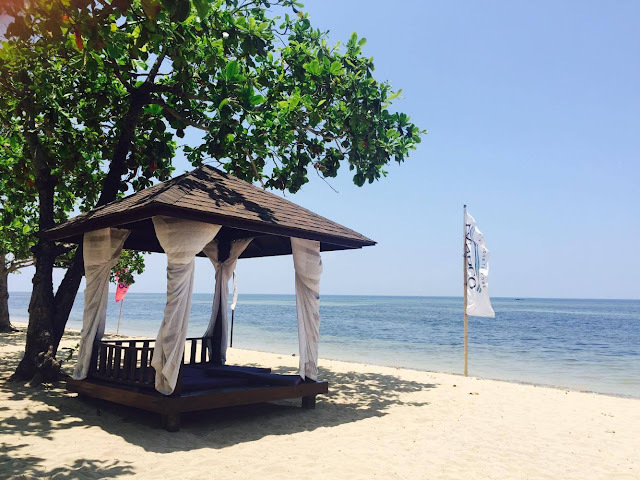 Read more about: Calatagan, Batangas. But there are also tons of activities for couples and families that everyone will surely enjoy. 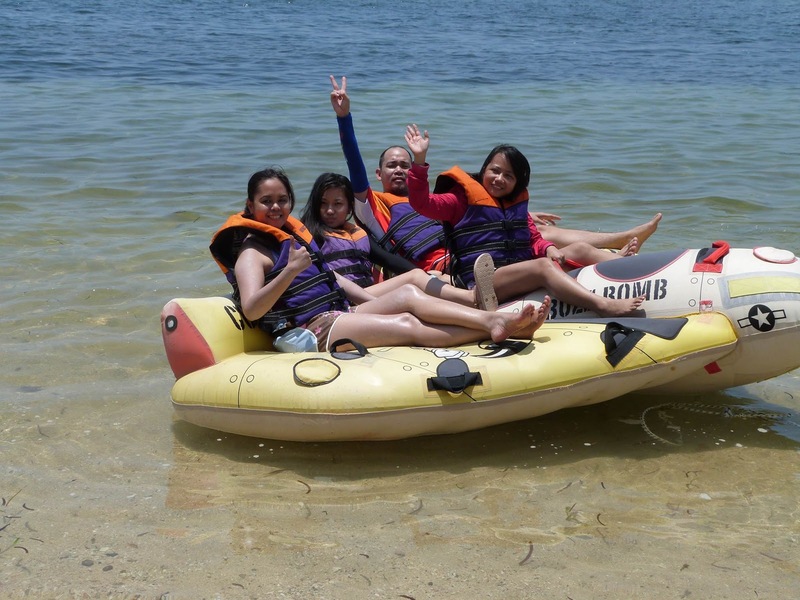 You can use the facilities kayaks, pedal boat, go on a boat tour, ride the buzz bomb, banana boat, kayak, and the jet ski. There's also an area for beach volleyball and for pitching tents. 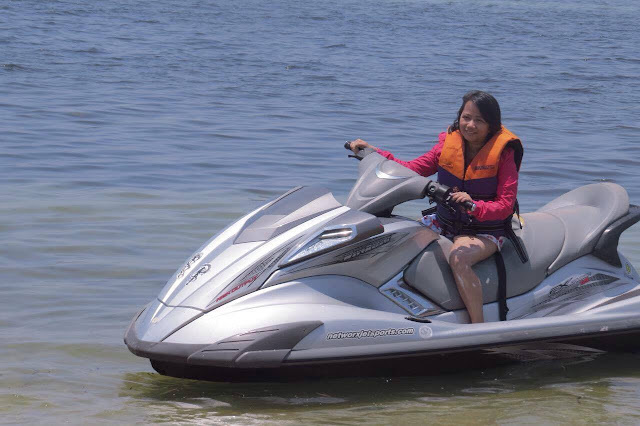 I love the exhilarating feeling of being in a jetski, and driving without license- hahaha. The "kuya" that accompanied me is a good jetski instructor since it is my first time to "drive." Had a few rounds of jetski experience and the farthest that we went to is near the lighthouse (not really that near but close enough to see that there is a lighthouse) and he said that that part of the sea is roughly 80-85 ft deep- whoa! Food is also not a problem since they have a restaurant- The Sands, which serves deliciously cooked dishes. Guests can also bring in food but they will be charged a corkage fee of P100/pax. Not bad, huh? Of course, a trip to the beach is never complete without watching the glorious sunset. 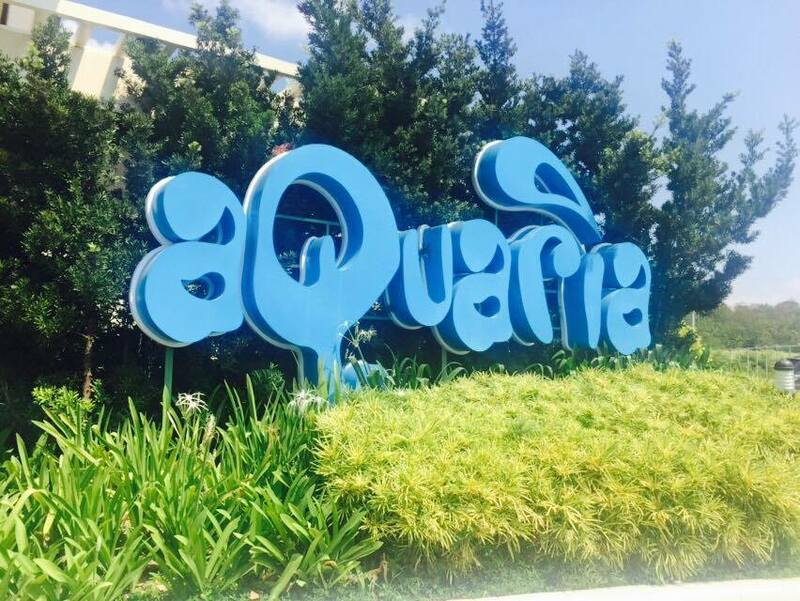 Aquaria Water Park is open from Wednesday to Monday, 8am-6pm (day tour only). They don't have a hotel yet but Nautilus is being built already. For those who are not bring their cars, going to Calatagan is easy. There are buses in Cubao (near Cubao Expo), and at the MRT EDSA bus depot. Ride the bus going to Nasugbu or Lian, then from there, ride another bus going to Calatagan. Drop off is at the public market. From there, ride a tricycle up to Aquaria Water Park. That's about 15 minutes from the market and fare is between P150-200 for the tricycle trip. Don't forget to get the mobile number of the tricycle driver so that he can fetch you afterwards. OMG! I've been wanting to go here! But, for a big family like mine, I have to save save save to be here. Entrance fee is quite expensive. Maybe next year we can visit this place. Thanks for sharing! Me and my highschool friends are actually planning a summer escapade around Batangas. I will let them see this post so we have options. Is there any hotel near this resort? I want to go to a beach to celebrate my upcoming birthday. 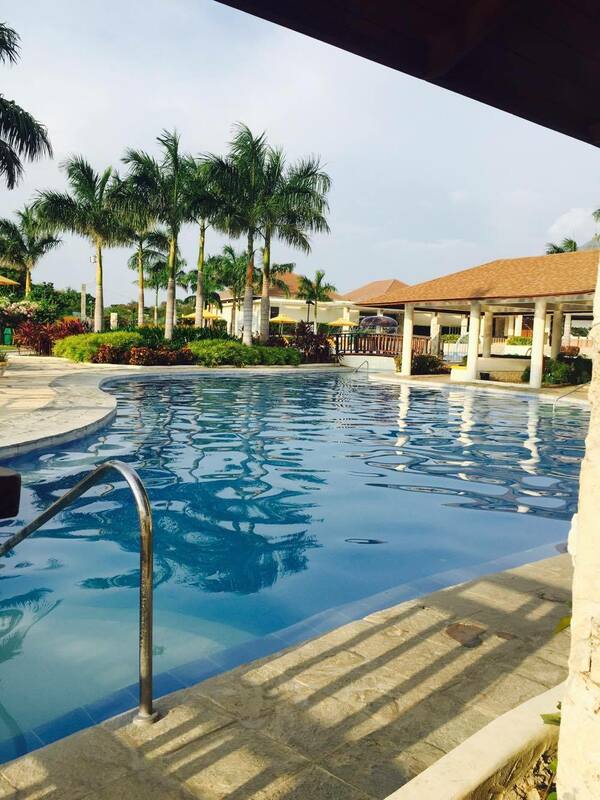 According to the staff, there are houses and rooms for rent in Calatagan. I haven't tried asking though. But maybe you can get a room somewhere in Tagaytay since its only 1.5 hrs drive away from Aquaria. Wow! This is such a nice place to unwind. Will take note of this if we go to Batangas in the future. This is a beautiful place for a family outing. Too bad though they dont have rooms for accommodations. 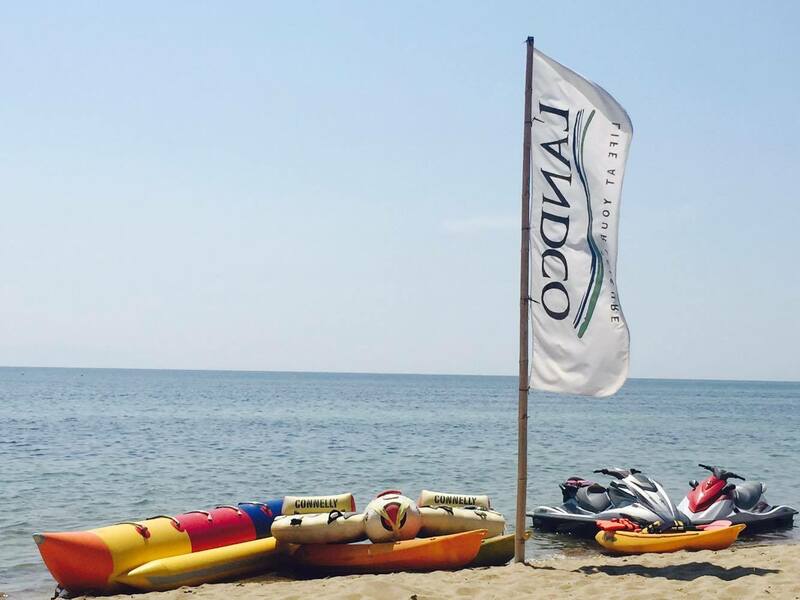 Nonetheless, with the many water sports they offer, its still enticing to try the place and just look for nearby accommodations. Yeah, its really a bummer that you can't stay overnight. But the place is really worth the long drive. My husband was here a few years back for a company outing but he did not like the place much, I should tell him to revisit so he'd change his mind. I thought that hut by the beach is just lovely and inviting! Jealous! I'm itching to go to a pool -- we have the sea just 15 minutes away from home but I'm not willing to soak up all the sun's rays too haha! We haven't been to the beach yet this summer. Huhu. And it's awfully hot so this really sounds so nice! Ok to jetski a though I'm scared kasi I don't know how to swim haha. We don't want to miss the beach this summer. I wish we could go to this place, too. Another place to visit and it's nearer to Manila. Summer's almost over hope we can make time to visit. Wow, I want to go here! I hope we can go out as a family this year. I'm excited to see my son's reaction when he steps on the sand. I have fond memories of Calatagan, but I've not been to Aquaria before. Your photos are lovely, they make me want to pack up and go. I'm not sure I want to do the jetski, though. The corkage fee is only 100??? Wow, that's reasonable. This is really perfect for summer. I might bring my family here as well.